I work for Epic Games as a design lead of the Special Projects group. Find out about all of the awesome games and enterprise projects that are powered by Unreal, or go play some Fortnite for free! Free New Racing & Vehicle Customization DLC! 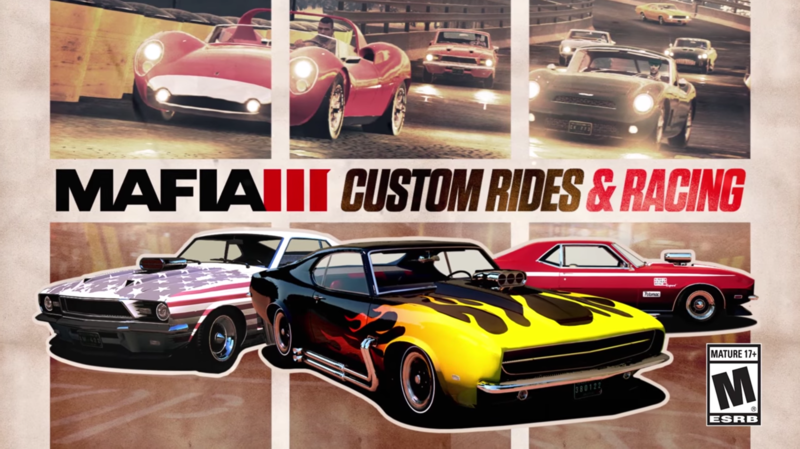 Cars and cool 60s music are core components of Mafia III so I’m sure you’ll love our new free racing DLC pack! Lots of tracks and vehicle customization options, which will download automatically via PSN, Xbox Live and Steam. 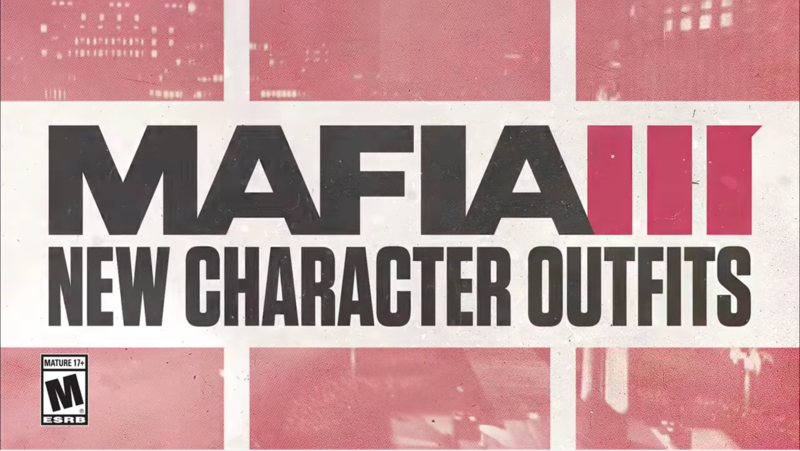 Free New Mafia III Outfits! We’ve released a whole bunch of free character outfits for Lincoln Clay that you can wear on your revenge quest. Check out the video – the patch will be downloaded for you automatically via PSN, XBox Live and Steam. Here’s our official Mafia III launch trailer with an original recording by Ice Cube! Check out the official Mafia III YouTube channel to see all videos. 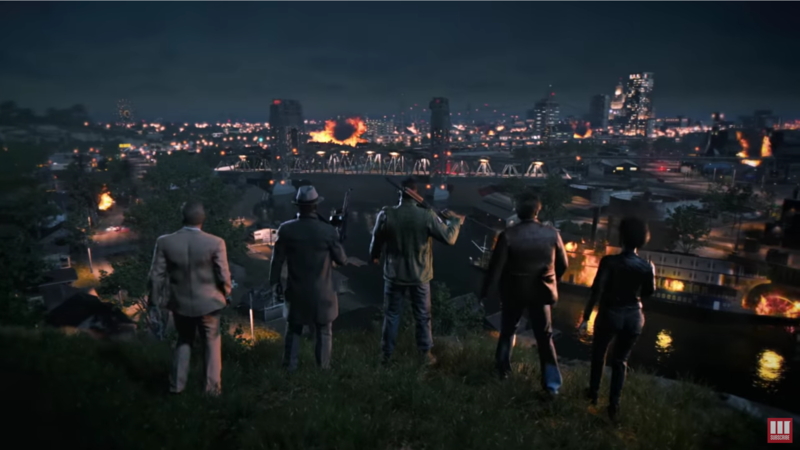 Check out our new story trailer for Mafia III! It’s called “One Way Road” and does a great job communicating our game’s time, place and characters. Check out the official Mafia III YouTube channel to see all videos. This April, we hosted an exclusive hands-on press event for select press from all around the world. The journalists got to play Mafia III for 2 hours and post their unfiltered thoughts afterwards. Here’s GhostRobo’s video from the event! 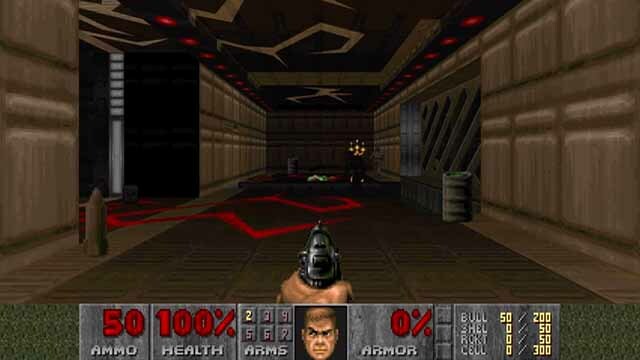 Hangar 13’s creative director Haden Blackman walked the guys at IGN through our Gamecom demo. Watch this for lots of early information about the game! 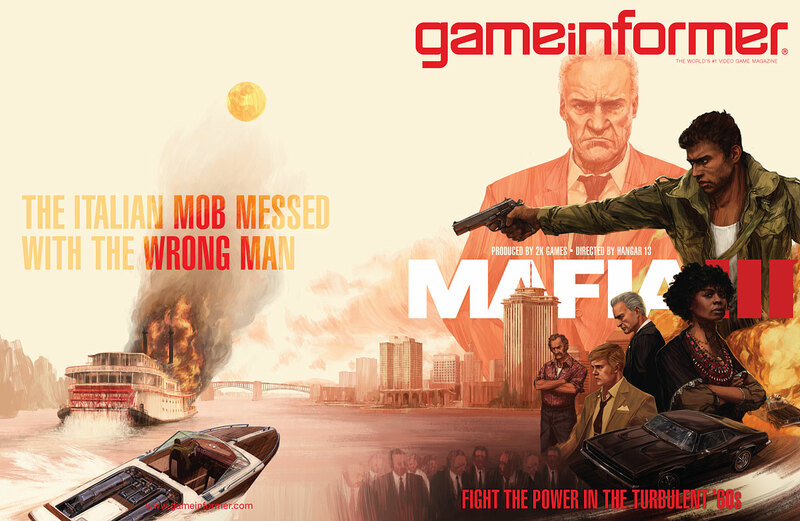 For their November issue, GameInformer is publishing an extensive, 12 page article on all things Mafia 3. You can check out their online coverage here, or buy the magazine to get the full story! Mafia 3 is our open world crime opus set in the fictional city of New Bordeaux. Set in 1968 in our version of New Orleans and the deep south you play Lincoln Clay, a half-black Vietnam veteran who returns home to find that his substitute family, the Black Mob around Sammy Robinson, is in trouble with the city’s all-controlling Italian mafia. After a night of blood leaves his entire family dead Lincoln swears revenge and starts deliberately dismantling the Italian mafia and everything that is near and dear to Sal Marcano, who New Bordeaux’ Italian crime boss. As he does this, Lincoln gathers Sal Marcano’s enemies around him to create the unlikeliest of crime families. 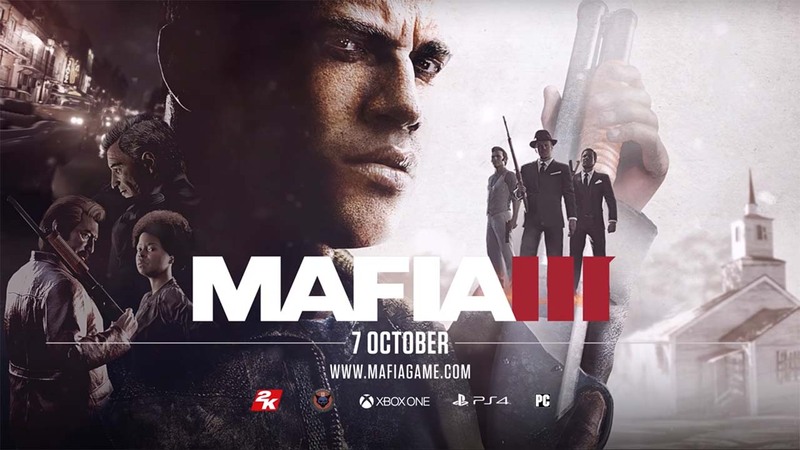 Mafia 3 was developed at Hangar 13 Games and released in October 2016. It was listed in numerous Best-of-2016 lists and was hailed “A Cultural Milestone” by the Washington Post for its portrayal of race relations in story & gameplay. You can check out the official Mafia webpage and the official Twitter account for up-to-date information.